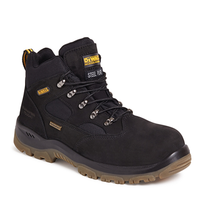 DEWALT offers Guaranteed Tough® work boots, work shoes, and safety footwear, perfect for all types of jobs including plumbing, electrical, and carpentry. 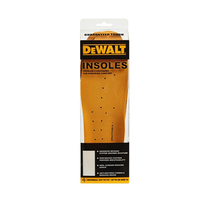 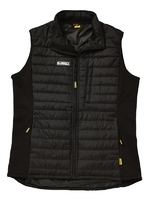 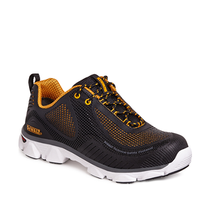 DEWALT rugged footwear is high quality, lightweight, affordable, and designed for people who are on their feet all day. 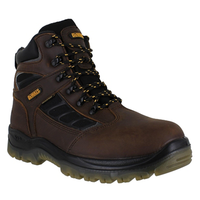 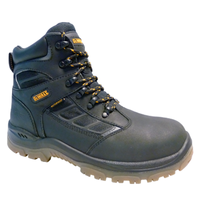 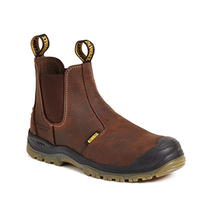 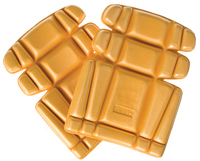 Protect your feet during work and play with a range of weather-resistant, water-resistant, slip-resistant shoes, hikers, and steel toe work boots. 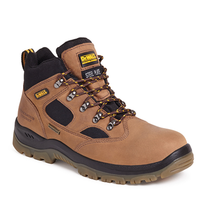 Find the pair that work best for you.